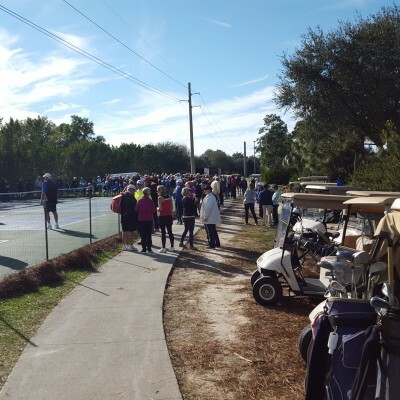 You are here: Home / Uncategorized / Pelican Sound NEW Pickleball Courts! 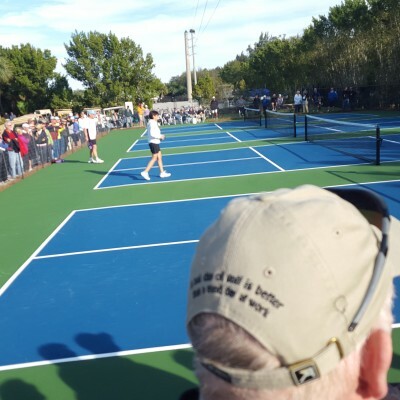 Pelican Sound NEW Pickleball Courts! 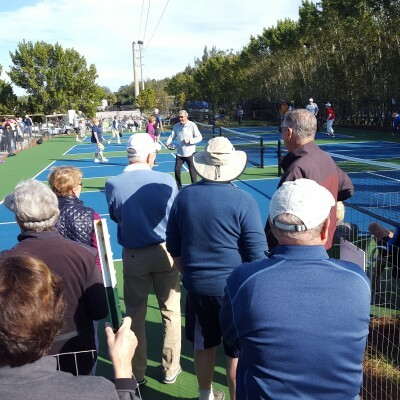 Pelican Sound has grand opening of their brand new pickleball courts! I was fortunate enough to be part of this amazing event along with over 250 Pelican Sound residents. In a survey of 1200 homes 600 residents were interested in having pickleball courts in the community. After speaking to the crowd, I moved out of the way to let the pro’s Nancy Robertson, Donna & Dan Curry and resident/birthday boy Dan McGlaughlin put on an exposition on how the sport can be played at high level! 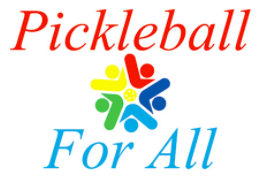 https://www.pickleballforall.org/wp-content/uploads/2018/06/image001-1.png 0 0 admin https://www.pickleballforall.org/wp-content/uploads/2018/06/image001-1.png admin2016-01-20 11:06:582016-01-20 11:06:58Pelican Sound NEW Pickleball Courts!